The American Experience Foundation (AEF) awarded 30 seventh and eighth grade students from across Harrisburg, Pennsylvania its 2019 Rite of Passage field trip, which took place on March 15-17, 2019. AEF enriches the lives of low-income students through inspirational travel experiences to the nation’s capital. It is the philanthropic arm of Destination DC (DDC), the official destination marketing organization for Washington, DC. 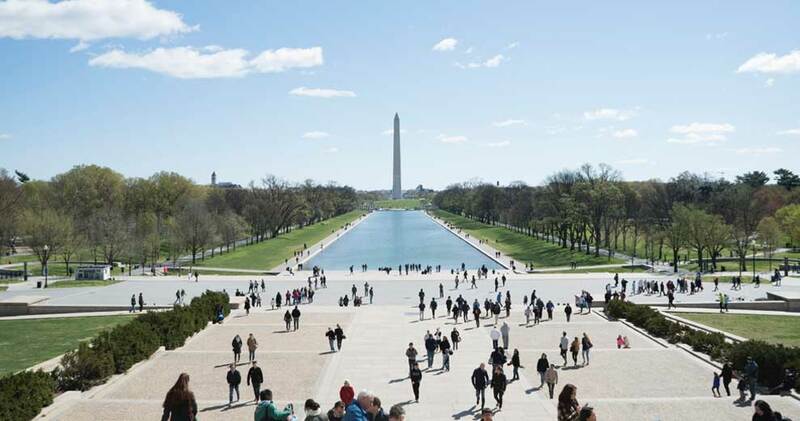 The three-day cultural excursion included experiences such as a U.S. Capitol tour; a basketball game with the Capital City Go-Go, the NBA G League (NBA’s minor league basketball) and an affiliate of the Washington Wizards; views of the city from the Entertainment Cruises’ Spirit of Washington boat; and a monuments by night tour with Big Bus Tours.